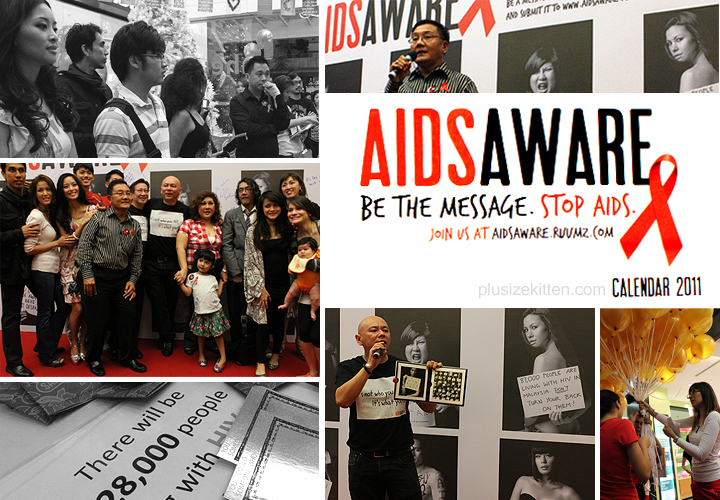 I attended The Body Shop AIDSAware launching at their flagship store in Fahrenheit 88, Kuala Lumpur last month. It was the kick start of the AIDSAware campaign where The Body Shop and PT Foundation (formerly known as Pink Triangle) join forces and came up with the "Be The Message" campaign to stop HIV/AIDS. Their target? 13,000 or more photo messages will be exhibited at one of the largest social photographic exhibitions for all to see! 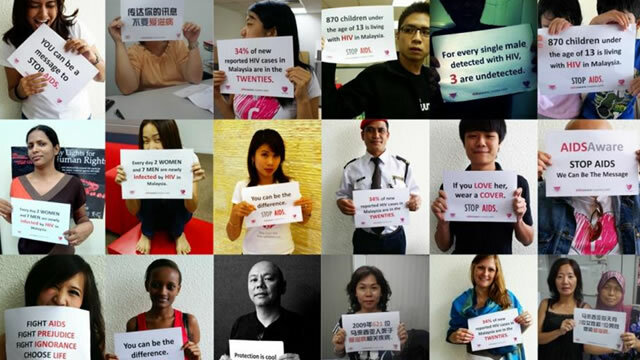 13,000 is also the number of people that have died because of AIDS todate in Malaysia. Let's do our part in helping to raise awareness and stop AIDS/HIV by uploading a photo message at The Body Shop's Facebook here. Don't know what to do? The guided instructions are found at TBS's AIDSAware Campaign website here. 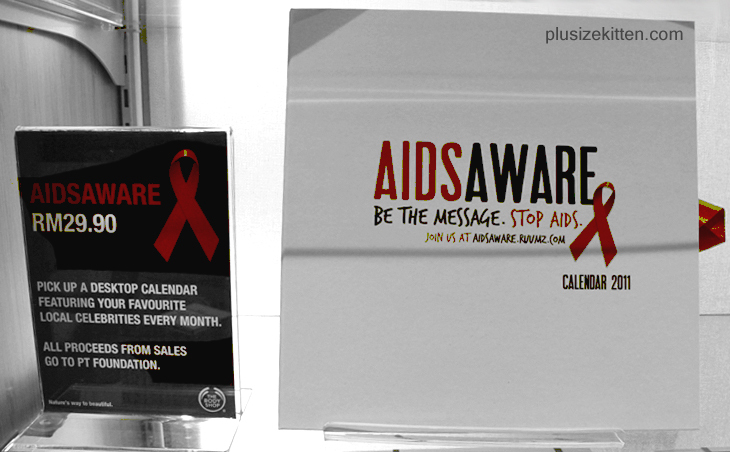 You can also help support this campaign by buying the AIDSAware Edition Desktop Calendar RM29.90 featuring celebrities & personalities holding their Photo Message (they have volunteered for this! how awesome). The proceeds of the sale will go to PT Foundation towards funding HIV/AIDS prevention and eduction program. I got mine and if you're interested to support, you may go to your nearest Body Shop store to get one too. Help spread the word, help share the message, help stop AIDS/HIV. 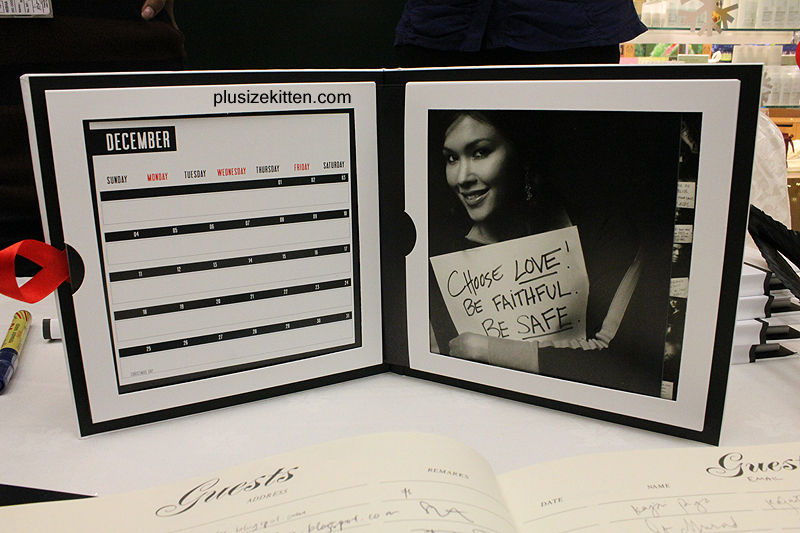 I've spread out and will join the campaign (and get the calendar too)!